Are tech conferences worth attending? Home » Are tech conferences worth attending? I generally don’t prefer to attend big conferences because most don’t talk about real tech/innovations, but yes I do love to attend small developer meetups and hackathons where you can have a real heart to heart knowledge exchange with fellow developers. If you are a techie as well and reading this blog, I am sure you will agree with me. I strongly disapprove of the way the conferences are evolving these days. Full of ads, sponsored content and company promotions, and no real tech!! Sitting through these for a whole two or three days becomes a mind-numbing and tedious activity. But yes, not all conferences are conducted in this way!! I attended a few in the last couple of years which were really worth attending. Thanks to @Nikhita for putting this list as Open Source on Github. RubyConf is one such great conference which we are going to attend next week in Goa. You can join this private slack group: https://rubyconf.slack.com/ to connect with other fellow participants and keep yourself updated. Many times we go to conferences –> listen to a few talks —> grab some food/drinks and come back to our routine life. If this is what you want, then actually you don’t have to spend so much (time & of course money) behind a conference and regret later. Just sit back relax in front of your computer and order some pizzas from your favorite restaurant, because you can listen to these conferences/talks on your couch itself (as most of the conferences are nowadays live or you can get the post recordings too). Why should I attend a conference then? Mine: Data mine the attendee list, so that you are ready for ‘Building Connections’. I will go to conf, meet people and exchange cards. I will pay and buy the attendee list from the organizer. You should be doing the above-mentioned things but you also need to try exploring some innovative ways to get data like web scrapping, hashtag scrapping, creating private groups/channels and lot more. This will not only give you richer data but also increase your visibility and engagements much more personalized. Connect: Connect with them either on email, twitter, WhatsApp, slack or any other possible channel. Again, approaches for connecting can be manual if your list is limited or use bots to segment and send super personalized messages to a larger list. Where and how to meet? Coffee or drink? If you are going to meet many people, then having a small after conference get together sort of party drinks or dinner will be a good idea. Discussions over Coffee tend to create a more formal atmosphere. But if you are able to meet someone over lunch or dinner then it brings more social touch to your discussion. A quick coffee discussion can be easily forgotten, but sharing a good meal and a hearty discussion can leave a lasting impact in the person’s mind. But as a coin has two sides, there are some cons to this plan as well. You can only have so many meals in a day, how will you accommodate more meetings on the same day? And let’s face it, it will become quite expensive for you. This is exactly where you need to think differently. How about going to some place together? How about exploring local street foods? Many people are fond of exploring local cuisine. Based on who you are meeting and their area of interest, you can make customized plans and make an even longer lasting impact. While all the above points are essential for establishing a partnership, but there are a few things you should be specifically focusing on. Visit booths: Visit booths of companies who are exhibiting in the conference- even if you are not interested in purchasing any products, you should visit them for networking. Listen to them and then explain what you are building and how it is going to solve the user’s problem. This can open talks for potential partnerships with their product or services. If you did it correctly, then the representative of the company there might introduce you to the partnership head or some senior management from their team right away. There are many examples wherein people were able to crack dozens of partnership from a single conference.’A partnership is one of the fastest ways to grow business, as your future customers are with someone else using their product’. Scan for key guys: There will be another set of people who are not actively endorsing but are a part of personnel and. Try to scan the crowd to identify these guys. They can be Founders, Product Managers, Partnership Heads or in some cases even CTOs. Run contests prior to the event and then connect with a few selected ones at the event. If there are Hackathons going around the event, try to participate in that and be there personally for the entire duration. Observe the complete behavior and the way a developer is thinking and solving a problem. Keep observing and interacting to get more ideas about the person and at the end of the event to have conversations with a few selected candidates. and take it forward. #4- Finding a new job? This one is tedious, but not difficult if done correctly. Remember, to be heard, you just need to be loud. 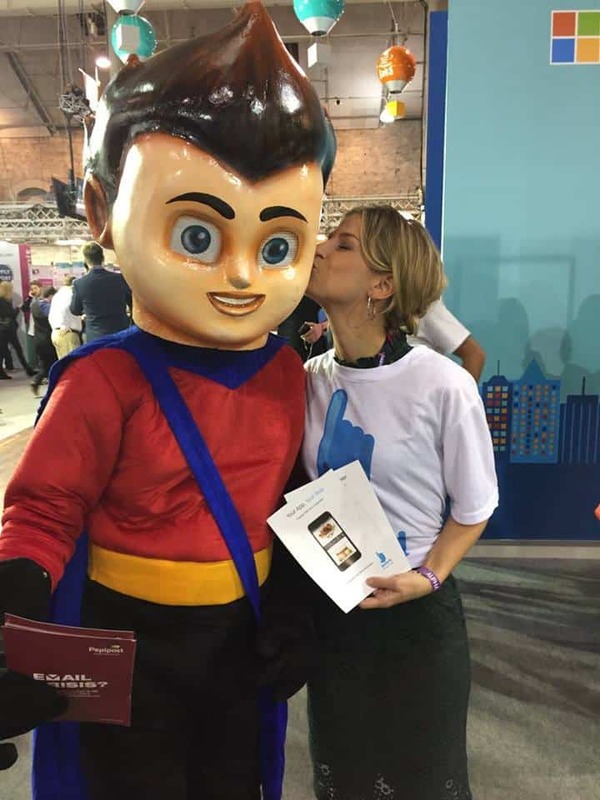 Check out how we got the media attention and coverage during our participation in Websummit and SurgeConf. Coverage: Sharing Stories- real ones 🙂 are a great way to increase your brand awareness. 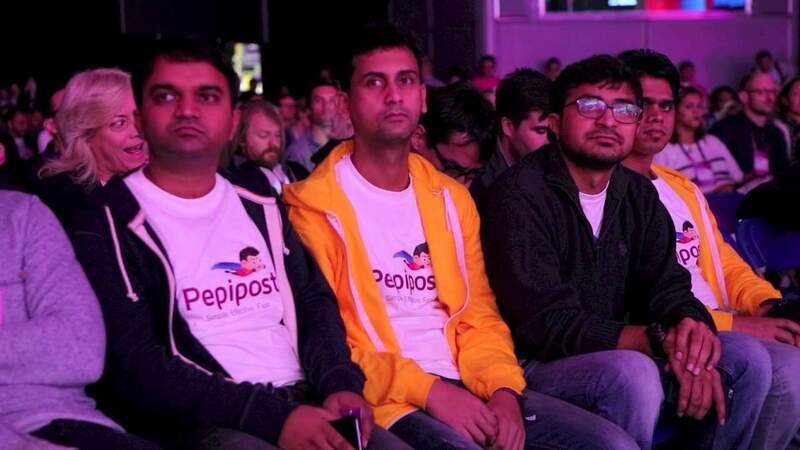 Here is an example- where Tanishq Juneja, CEO of Pepipost shared his experience of Quora meetup and got more than 130 upvotes. Conferences are the best places to get a lot of free publicity to validate some of your ideas. Whether you are a startup/ or have a product idea which you want to explore or have a technical problem statement in hand- You will get the public and experts to validate those. Like this one time, I meet a group of techies at one of the Entrepreneur Summit who were trying to build a subscription-based retail and grocery selling model where you have pay X to get their service, where they will just keep on delivering the stuff which is almost finished or completed. They were successful in taking interview of more than 60 individuals to get first-hand feedback from the market. This is definitely a nice way to do some level of pre-market validation. Step 1: Take Selfies with whom you’re meeting, tag them and post on social media. Step 3: Follow some of these key people on social media and keep engaging. Reach early and leave late: This gives you an opportunity to build better connections. You can explore some of the before and after event parties or meetups happening around. The best networking happens after hours in these small group meetups. Take the front seat: Seating at back have no value but seating in front has. In most conferences, you will see the VIPs and speakers seating in the front seat. So, people generally leave the first three rows blank. These are the hot seats from where you can not only see the stage clearly but also can initiate good conversation with the key members. Carry a portable power bank and a good internet connection: Most of the times you will be taking photos and videos or struggling for a good network connection, and your battery is bound to drain out. 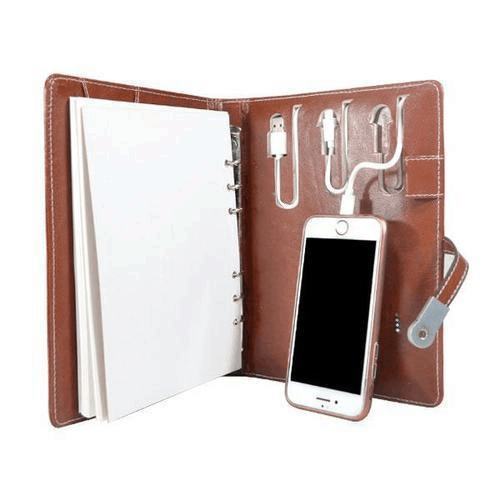 Keeping a portable power bank and a good internet connection (A portable dongle which provides a reliable connection) is always recommended. Good Card reader and a couple of automated emails scheduled: Use some good app like CamCard which can not only scans business cards in real time but also gives you the flexibility to add notes about your conversation. The more notes you take, the more personalized your future conversations will be. Once the card is transcripted, based on your notes you can have some auto emails scheduled to be sent. Keep a handbag with you: You will for sure going to get a lot of handouts and goodies from companies exhibiting there. So, instead of leaving these or carrying them around with your hands, you might want to collect all these and keep safely in your bags. Early lunch or No Lunch: Connecting with people is time-consuming. So if you are in a conference which is also offering lunch, then it is always good to have early lunch so as to avoid long queues or get some quick food to eat. Focus more on how you can connect with more people. 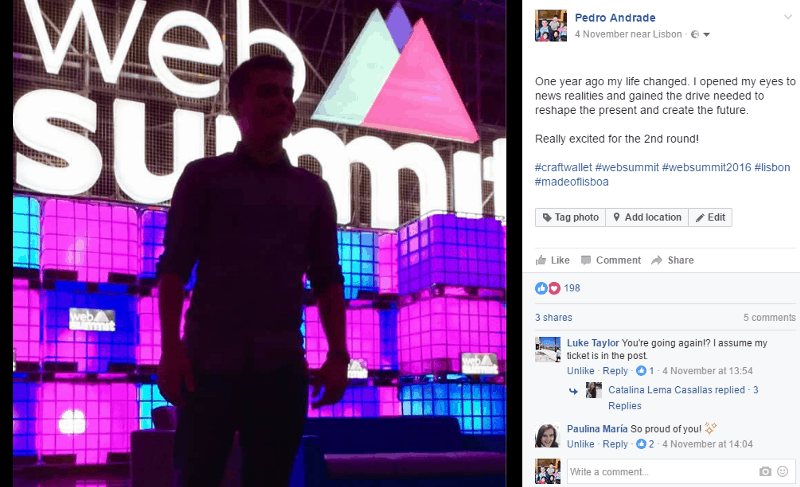 Here is a great example of event hack, where the Pedro, co-founder of Craft Wallet took pics on stage and posted them on Facebook, before and during Web Summit’s opening ceremony using the event hashtags. 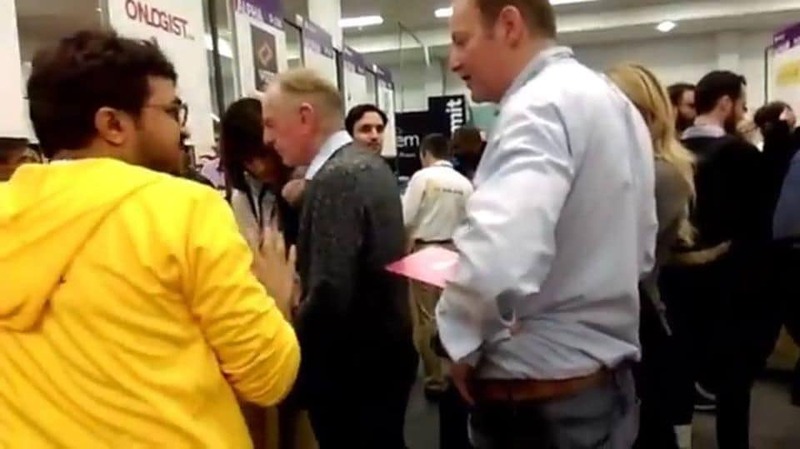 You don’t know who can visit your booth or whom you get connected at the event. Be very particular about what you are giving as a giveaway: Because every dollar spent is important. Strive for handouts or experiences that are not only creative but also evocative of your company or product. For example, a company Travefy builds travel planning software and our logo is a paper airplane. To stand out, be fun, and keep costs down, they routinely set up a build your own paper airplane station whenever exhibiting. We constantly aim at evolving and improving our strategies and we will continue to share them with you. So, stay tuned and we hope you have an awesome time at your next conference.